Reach your destination always on time. Move around fast and make the most of your trip! 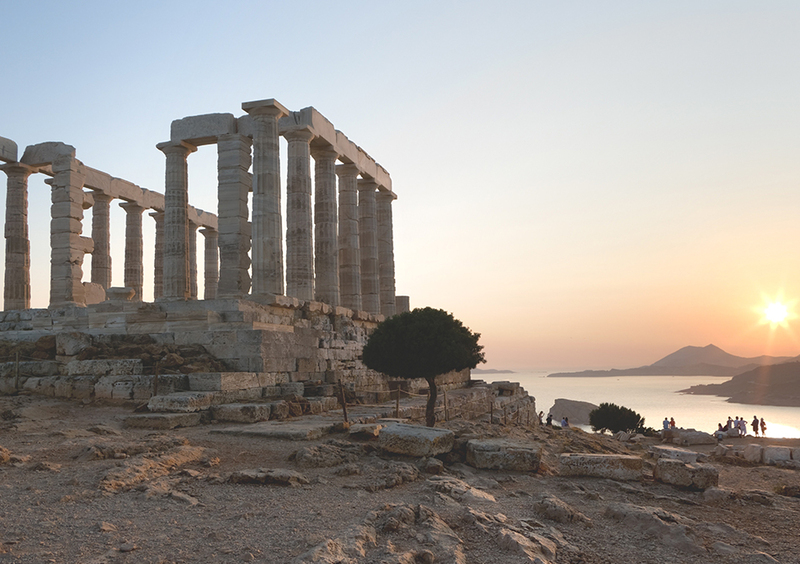 Book a day trip and witness breath-taking sceneries. No stress, no time-consuming transports. Move around in comfort, safety, and on-time. Our luxurious vehicles are at your service 24/7. Pick your destination and one of our professional drivers will be there. 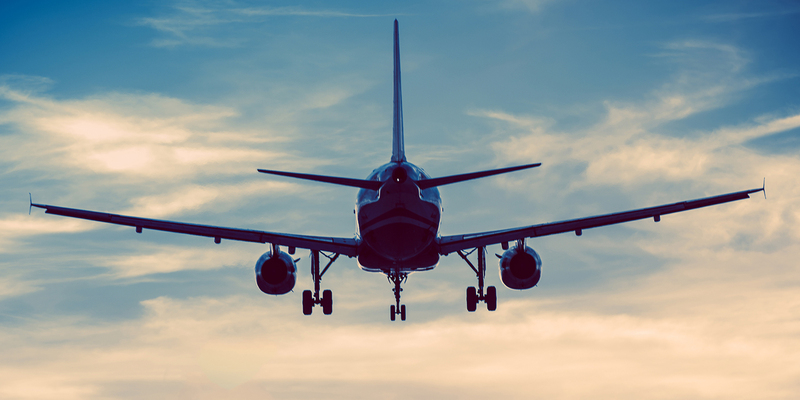 Whether you have just arrived or want to catch a flight, getting from and to the airport can be stressful, let alone time-consuming. Why not save time from moving around and enjoy your trip instead? 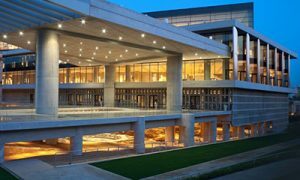 Athens is a large, lively city with countless historic places, a plethora of entertainment options, as well as significant conferences and events. 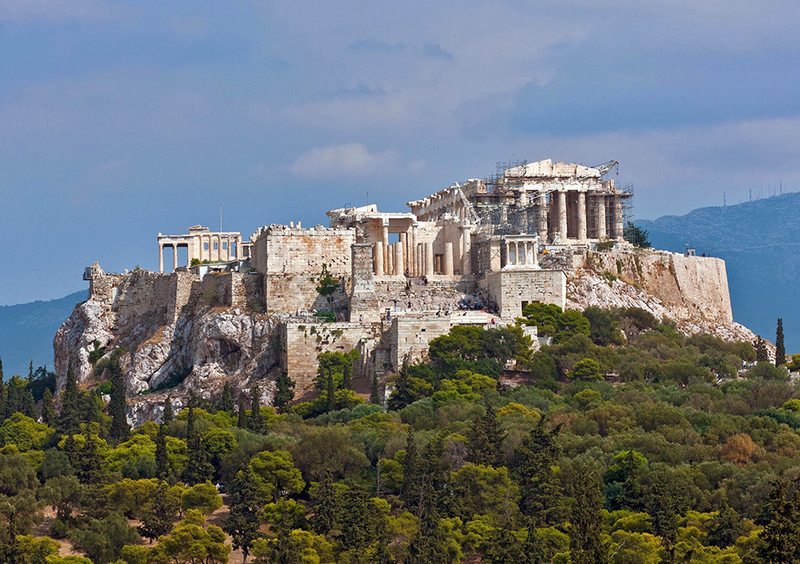 Saving time on transports will allow you to see us much of Athens as possible even if your schedule is tight! Make the best out of your trip. 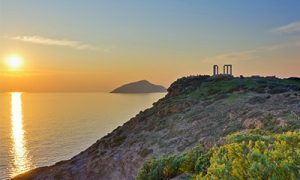 Seize the opportunity to explore Greece’s historic beauty and stunning nature. Browse through our day trips or contact us to schedule your very own trip. Book a private tour and one of our professional drivers will take you to your destination! We have over 23 years of experience providing excellent transport services for both businesses and individuals. In AC Travel Group we take your transport very seriously and we are committed to offer only the best. 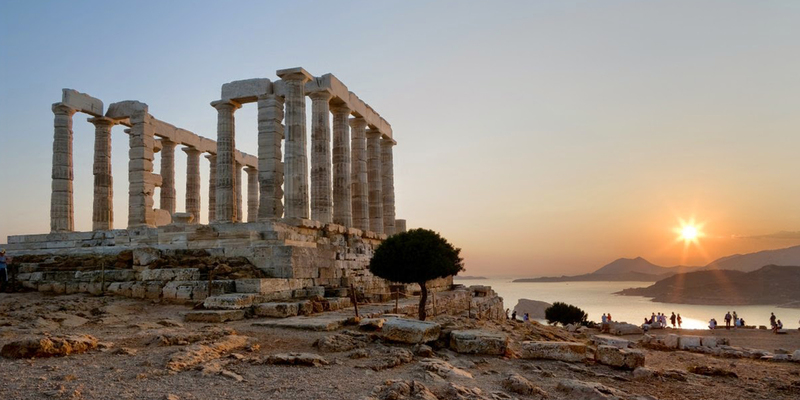 All our drivers are experienced professionals with high extensive knowledge of Athens’ routes and Greek History. Our fleet consists of luxurious, comfortable new vehicles equipped with air condition, and airbags. We are always available. That is 24 hours a day, 7 days a week. Anytime you need a car to move around, contact us and our driver will pick you up from any location. 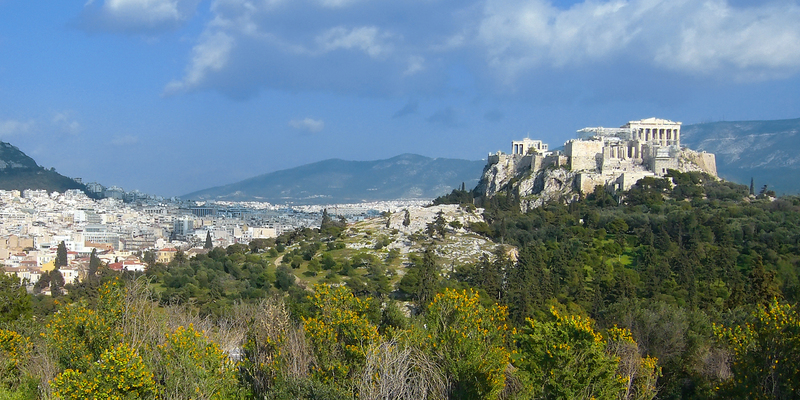 You can either click here and fill the form, email us directly at manager@athens.cab or call us at 00306977613232. What kind of transport services do you offer? 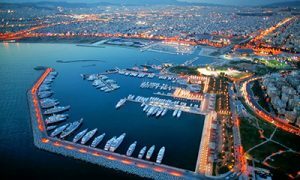 AC Travel Group offers transport services to any location in Athens, as well as to the airport, ports and train stations. 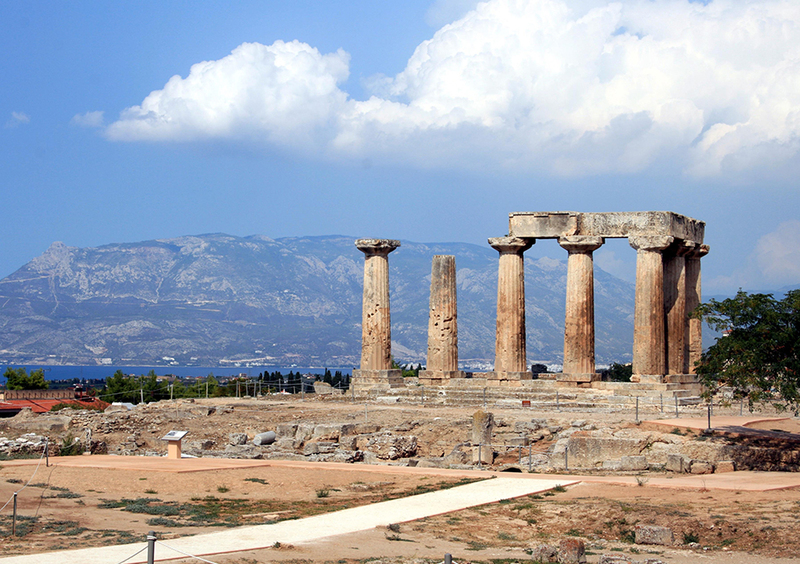 We also offer day trips and excursion tours to historic places such us Olympia, Korinthos, Mycenae. Book your ride on time! Fill the form and we will get you back to you in order to confirm your request. You can contact us 24/7. Please note that our vehicles can transport up to 8 passengers. Kindly note that you can book up to 4 hours prior to your pick-up time.